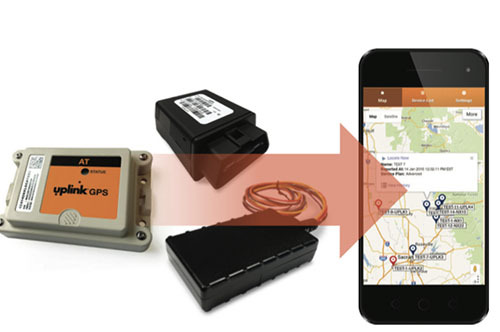 The GPS unit sends a “heartbeat” every 2-5 minutes( depending on package) recording the location, time, and speed of the driver. It can also be easily set up to send text or email notifications if the driver is speeding or has left a predetermined area. $20/ month - includes tracking every 5 min the vehicle is on. 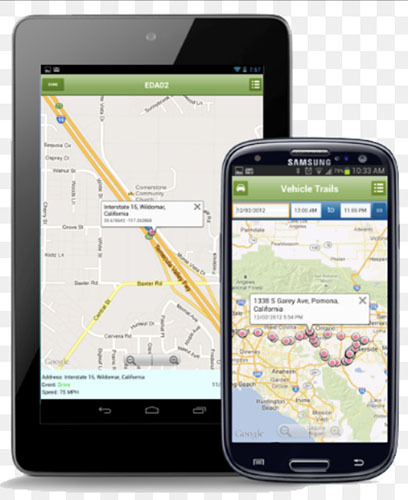 Speed alerts, zone alerts, daily heartbeat, Engine on and off reports, 60 days of storage. Free local tech support.